One Fab Day have launched their best Wedding venues list for 2015! Below are the Dublin city venues which focus heavily on food and of course, lots of style! There are many options for smaller intimate weddings and of course for larger weddings of up to over 300 guests so hopefully there is something for everyone! Tying the Knot in 2015 is quite Luxurious as One Fab Day includes Private Islands, Members Clubs & Listed Buildings as new additions to the list of Ireland’s Best Wedding Venues. The full list, which includes the top 100 wedding venues in Ireland, can be viewed here. This privately owned restored Dublin townhouse is available to rent for anyone looking for an exclusive and sophisticated wedding venue. With a fabulous menu, this is an ideal location for anyone looking for an intimate venue right in the city centre. 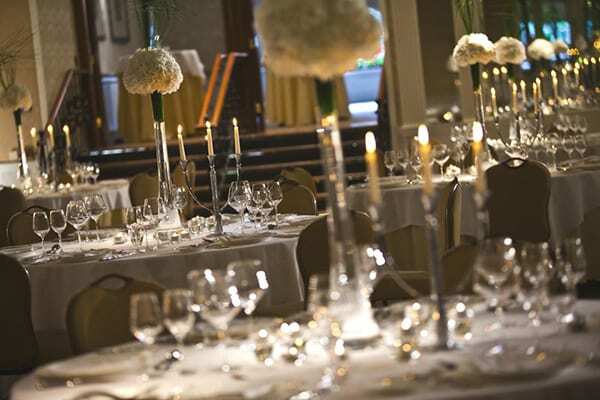 One of Dublin’s oldest and most renowned hotels offers tailored wedding packages for up to 320 guests. 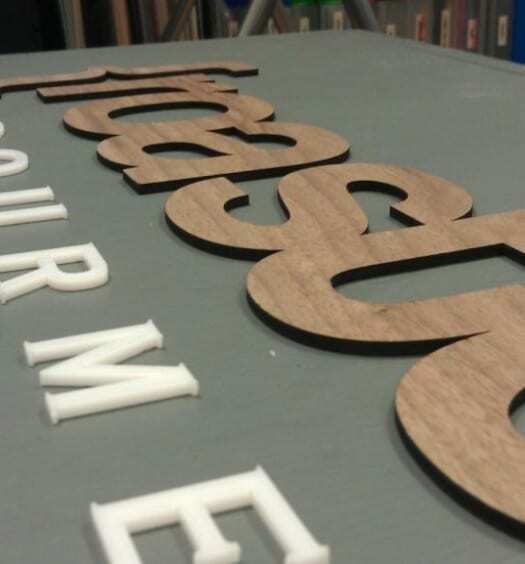 The menu uses locally sourced ingredients and can be designed to suit your day. 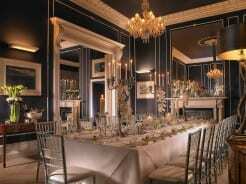 Sister of the Cliff House Hotel in Waterford, this venue is perfect for anyone who is looking for outstanding food for their wedding in a boutique hotel. Overlooking St Stephens Green, it has a stylish urban feel. 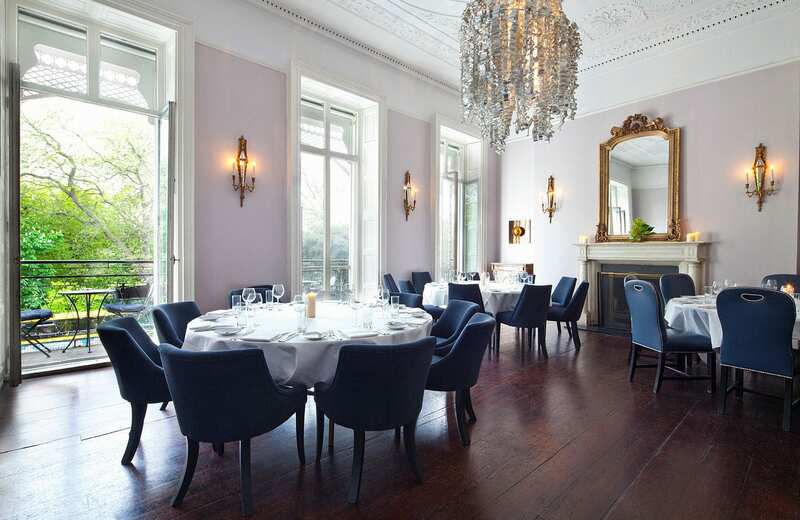 Located along Dublin’s grand canal, this is the perfect venue for anyone looking for an intimate fine dining experience. 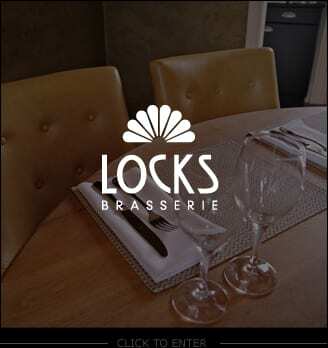 Locks have three different private dining options for parties of 10, 20, or 40. 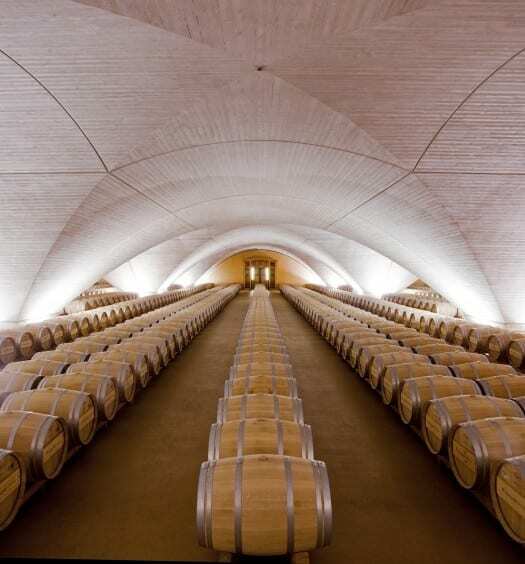 This is a city venue for those who enjoy the finer things in life and want a luxurious wedding experience. With seating for up to 60 guests, it is perfect for those looking for fantastic food. This georgian townhouse provides a perfect backdrop for an elegant wedding. 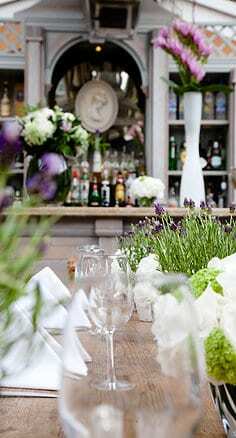 With seating for up to 90 guests, there is also a bespoke wedding service available to tailor events to your unique requirements. Residence, located on St Stephens Green, is the perfect balance between elegance and period grandeur. With exceptional food from Restaurant 41, this is a dream foodie wedding! There’s a new Brunch Club in town!